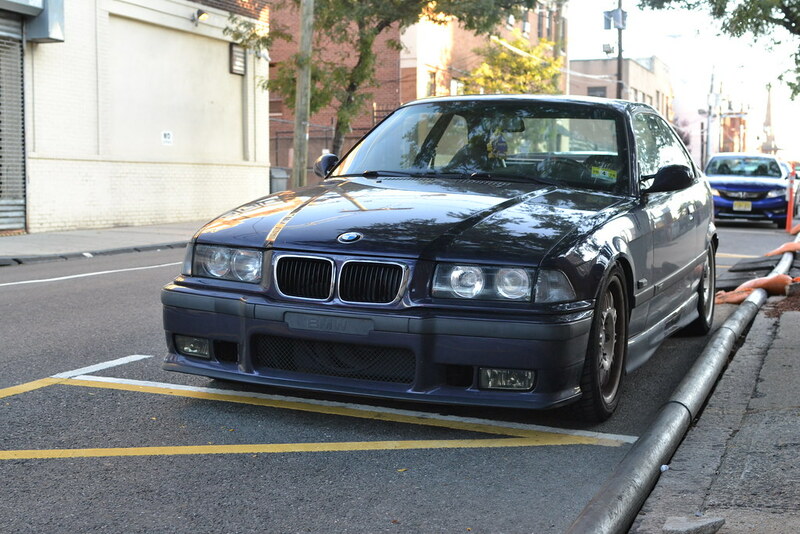 Welp, after years and years of lurking and searching for an M3, I've finally landed into the one E36 I've always dreamed of owning. Quick back story. 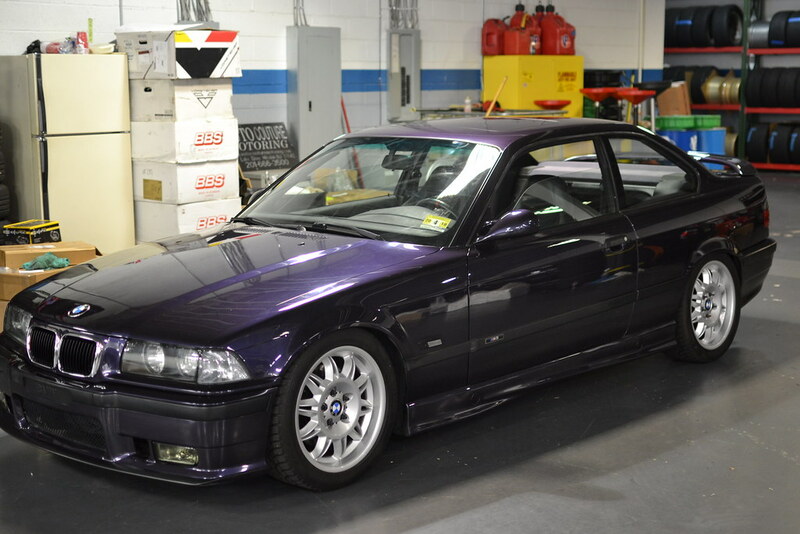 Back in 2013, driving into my community college parking lot, every so often as I would see this Techno Violet E36 M3 parked and looking oh so good. 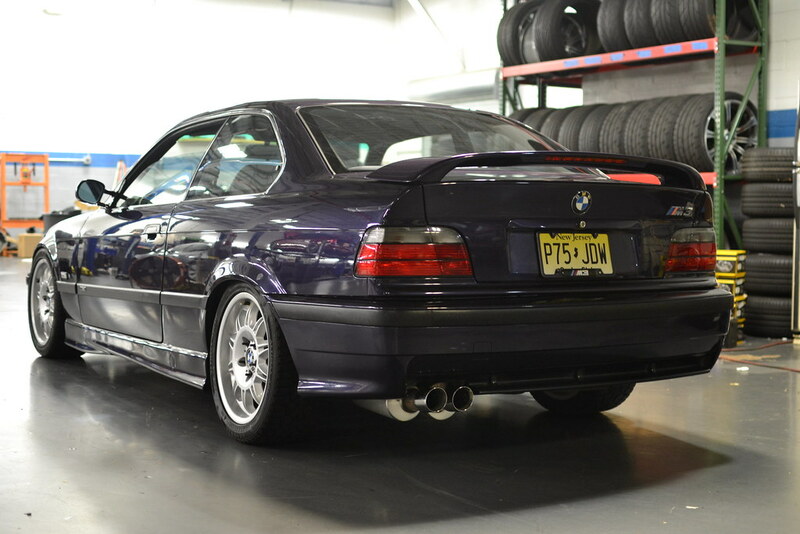 In fact, I was so into the M3 that I would stand there and just stare at it wishing I could own something as beautiful as the M in from of me. At times, I ended up arriving to class late numerous times just from staring. 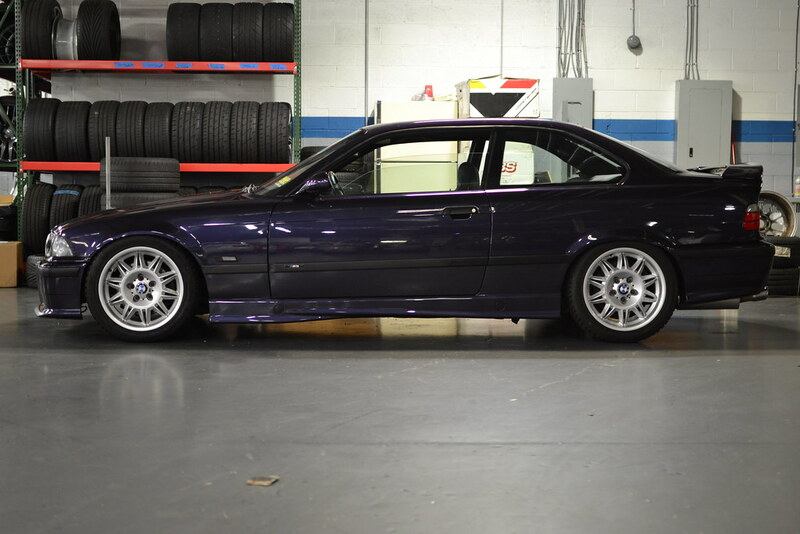 Fast forward to 2017, I get a tip that theres a Techno Violet forsale locally. I immediately contact the seller and arranged to see the car in the next few hours. I arrive to the location and what do you know. 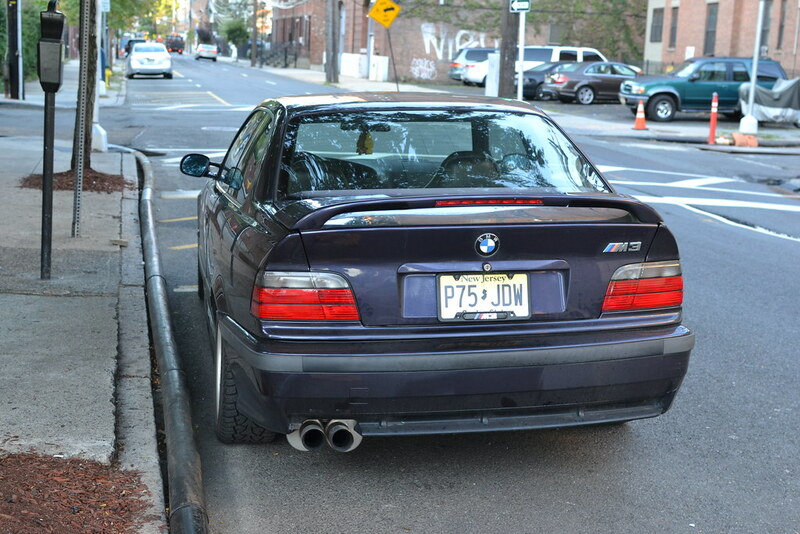 That very same E36 M3 that would make me late was right there in front of me! At that moment I knew it had to be mine. We agreed to a price and then BOOM. My dream officially came true. Anyway here it is. 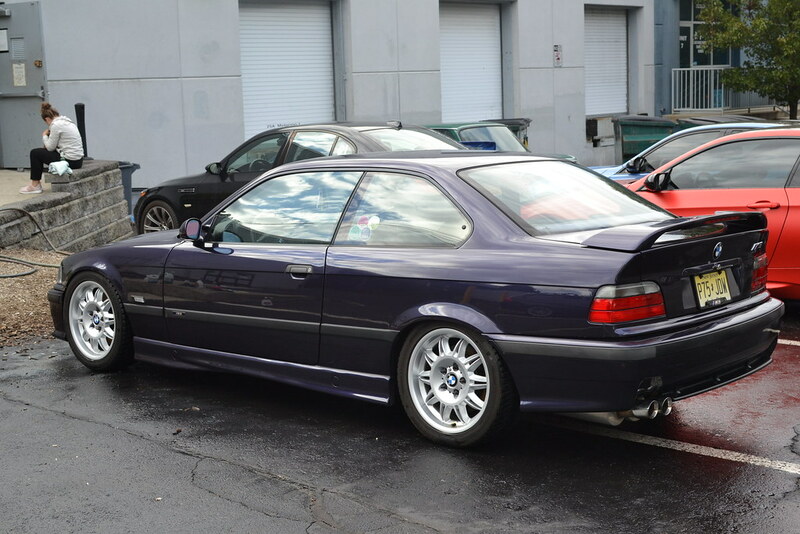 My new to me 1996 E36 M3 with 144k. 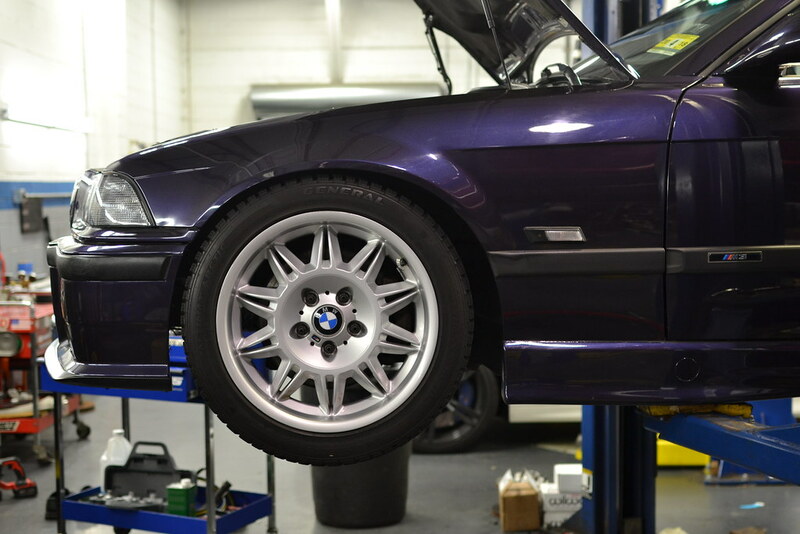 Got her in the air for an oil change, new side skirt fasteners and little more polishing. Last edited by Drock30; Sun, Dec-02-2018 at 04:44:04 AM. Nice work. OEM high arch and black interior? Same spec as mine when it was delivered, although mine was on contours. 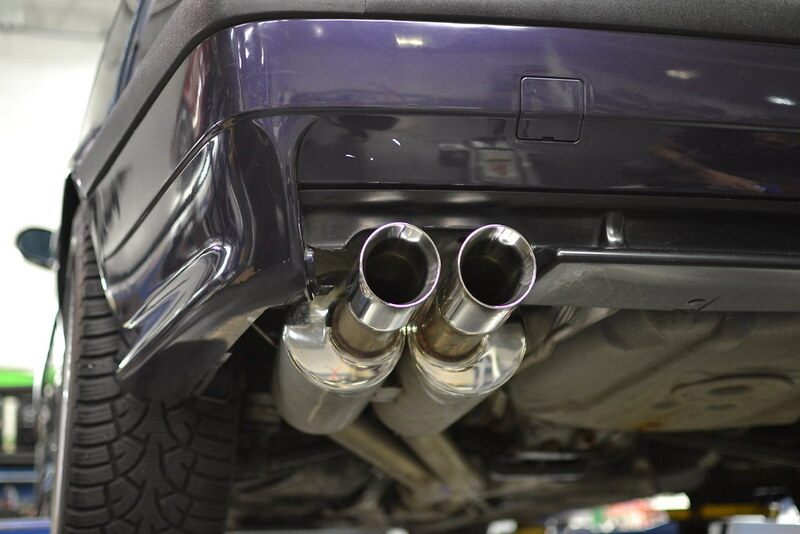 Exhaust isn't a supersprint. Looks like a UUC or corsa. Congrats on an automotive goal accomplished. Feels great doesn't it. Great color and fantastic year. I’m not sure if you know it or not but the nose panel and kidney set are wrong. 96 marked the transition to OBD2 but it was not a body facelift year. 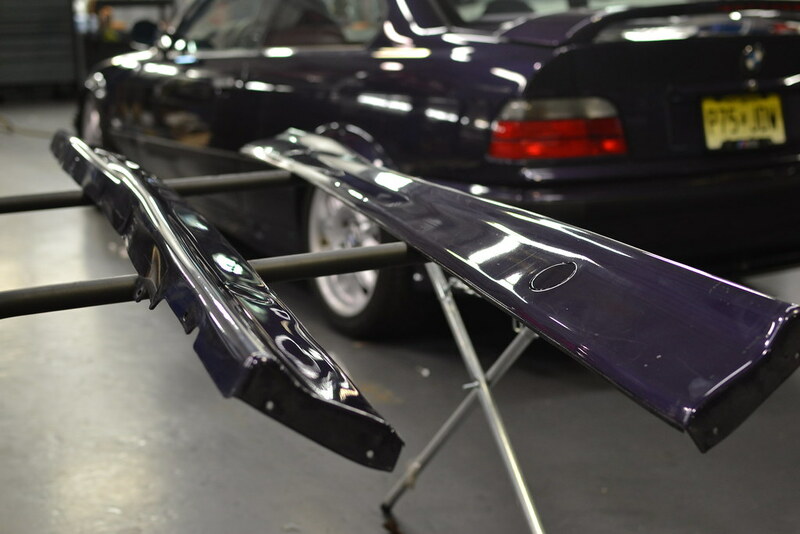 It should have the older nose panel and 96 had it’s own specific kidney set. Similar inward bezel style as older cars but there is a ridge on the inner lip unique to this model year only. 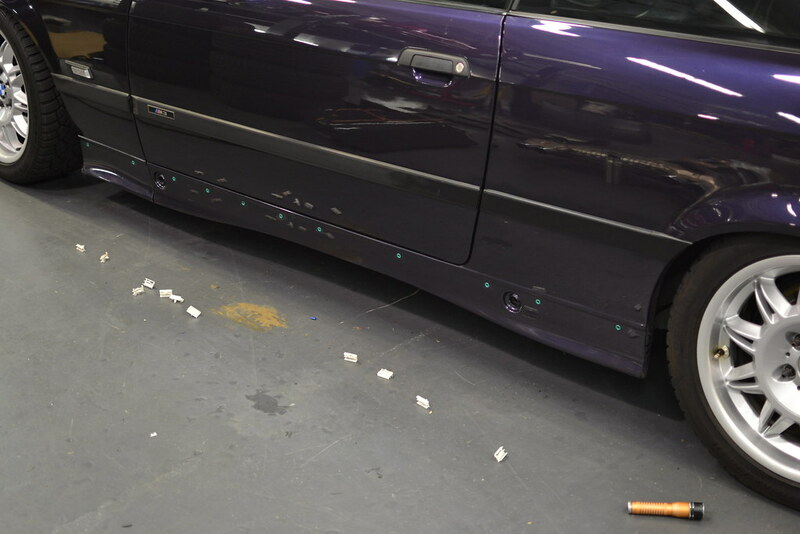 Here’s a good shot showing the ridges clearly. 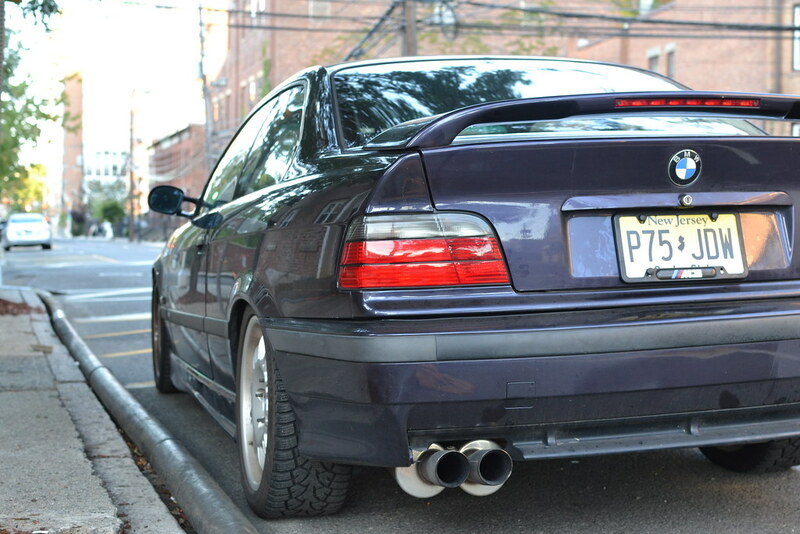 Best bet is to trade it for an avus blue 95 m3. 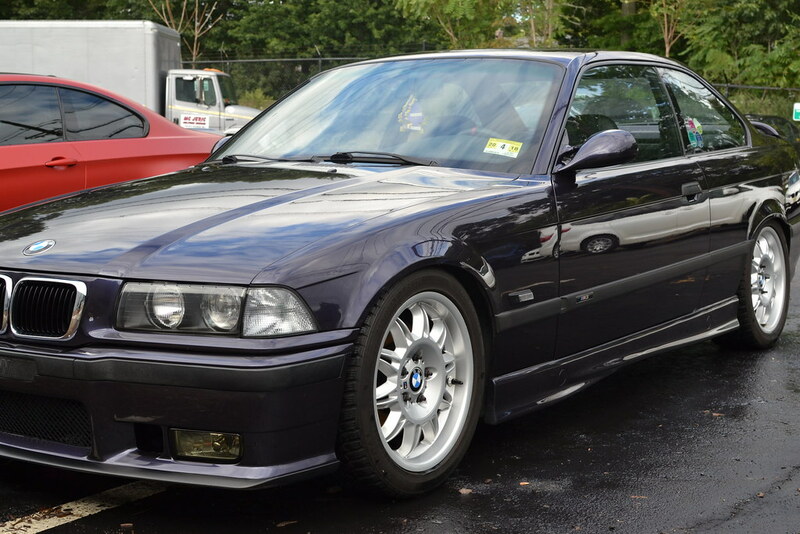 What changes were made to the North American-spec E36 M3 3.2 during its producton? Thats a pretty awesome back story. Car looks great. 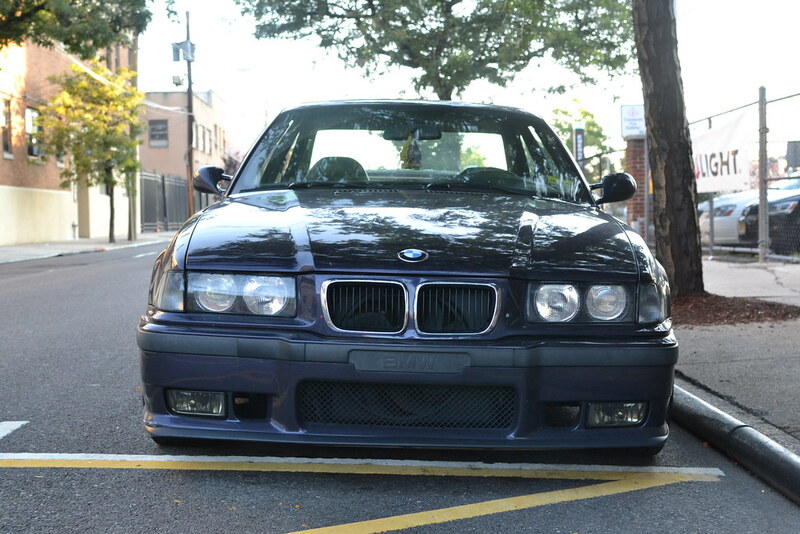 I wish I didnt have boring cosmos black :/, but my car is pretty clean and unique being a Dinan S3. Nice car! Welcome to the Techno Violet family! All times are GMT. The time now is 04:16:25 AM.